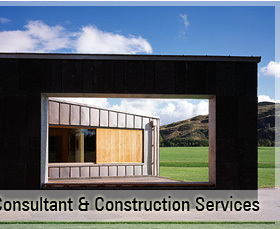 A full range of professional services emphasizing . 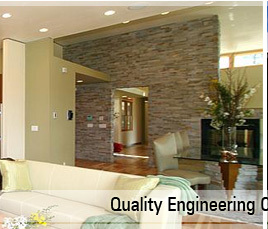 . .
Engineering solutions to make modern and unusual designs a reality. Taking pride in solving Challenging Problems, Quality Work, Personal Attention, Creative Problem-Solving, Competitive Prices. Our staff works in home offices where the low-stress atmosphere fosters efficient, creative work while contemporary communications technology assures a coordinated team effort. Designs, analysis and the construction documents produced with the latest, state-of-the-art computer tools (both IBM & Mac). A quality control program assures a minimum of construction difficulties and saves your client change orders. The firm's principal personally involved in preparing and checking calculations and design. Individual attention and one-to-one client relations result in quality work that speaks for itself. The quality of our work generates the referrals that kept us in business since 1983. Our clients have worked with other engineering firms and finally decided to work with us. Simply Fax us the job requirement and see the result. We provide free initial consultations. I almost never put a red mark on a plan submitted by Tuffwall's firm, and that really saves my time checking. Tuffwall understand what city officials need. They follow standard practices and fully reference the codes, so I don't spend my time looking up specifics. Tuffwall stays in touch with contractors, so he knows the latest, most efficient materials. 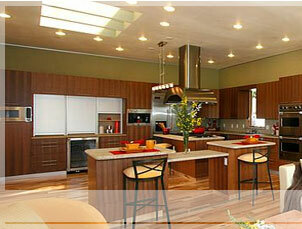 He specifies the methods and materials that make a job inexpensive and fast.